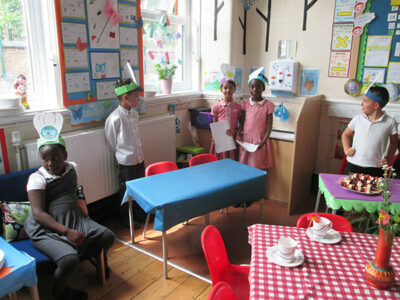 As part of Enterprise week the Year 2 children created and ran their own café in their classrooms. 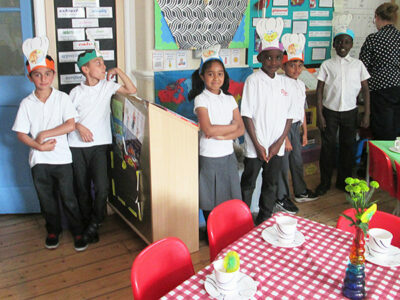 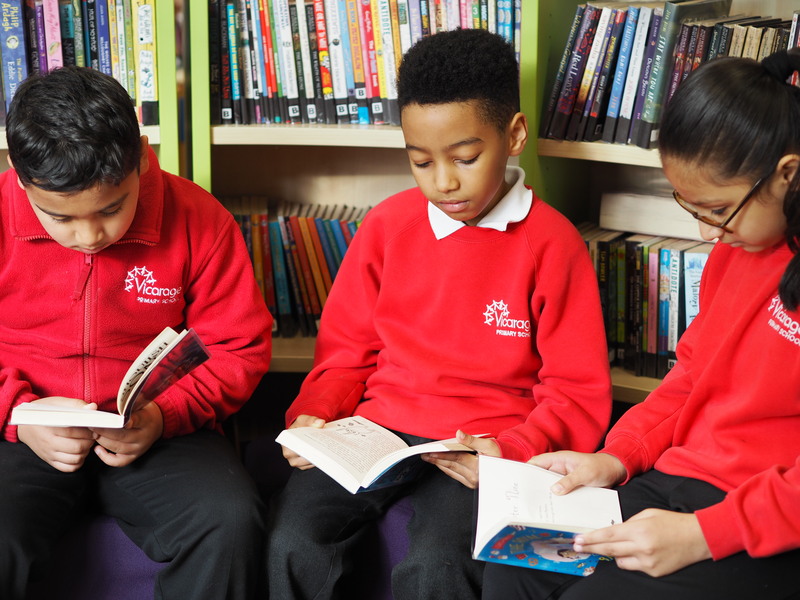 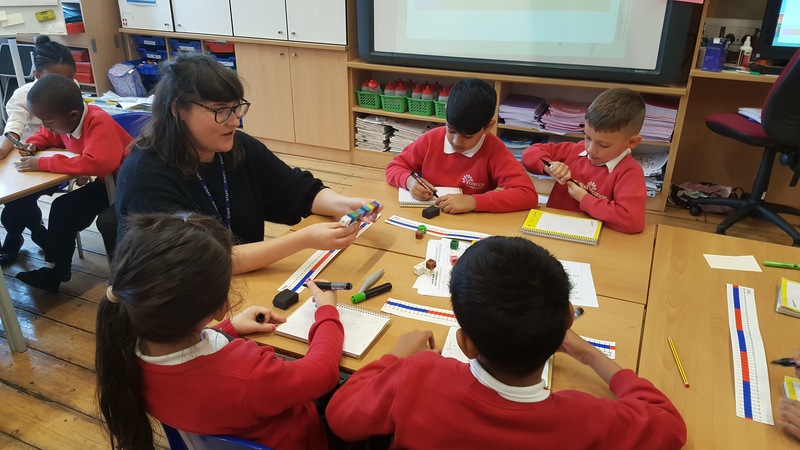 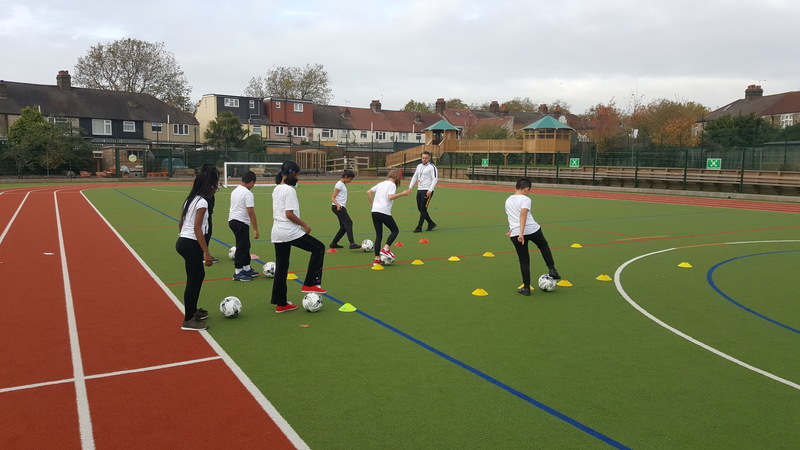 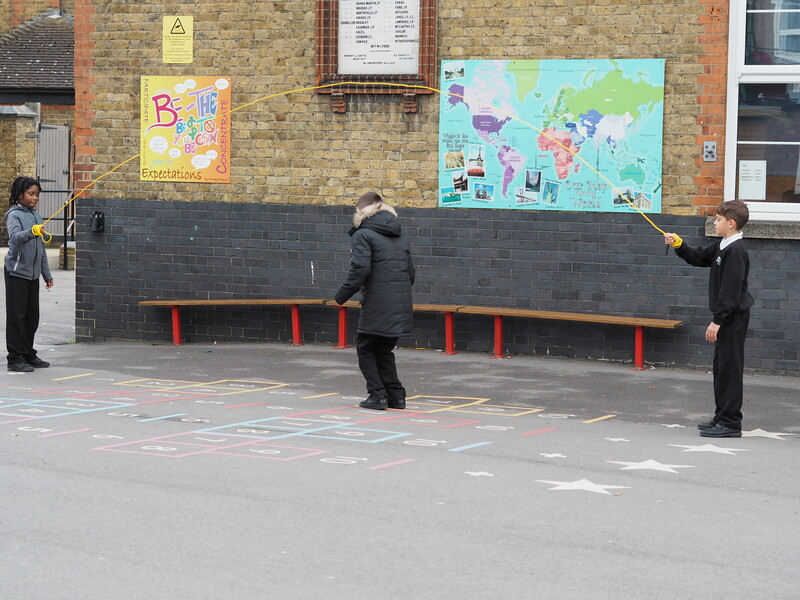 Children gained skills such as: designing logos and merchandise, participating in market research and used their maths lesson to plan and budget for the café. 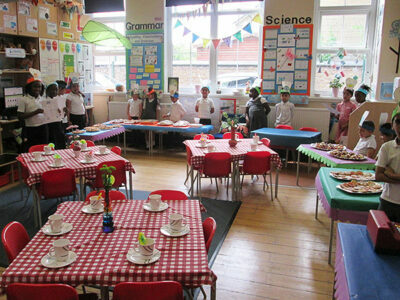 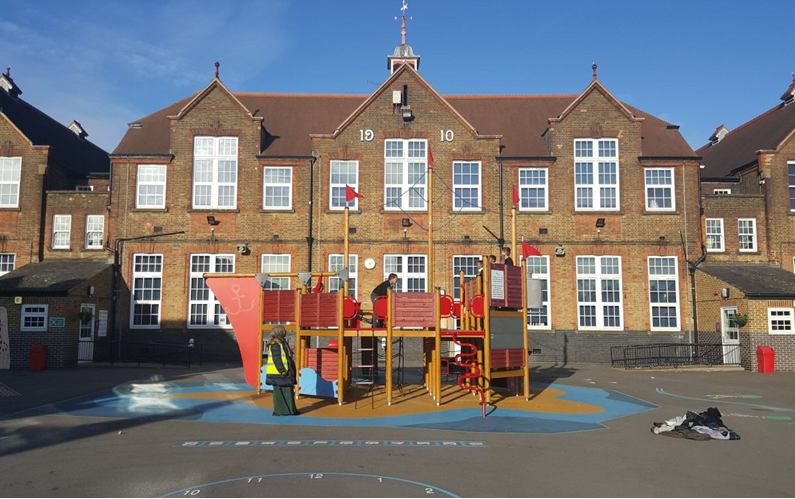 Children used core skills such project management, speaking and listening and teamwork to ensure their café ran to the best ability. 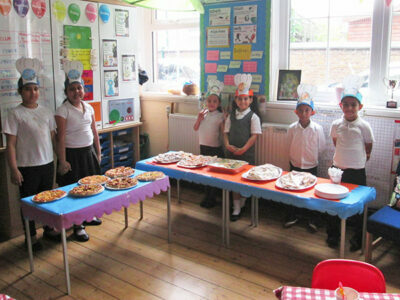 All the classes made and prepared the food and served the food to their parents . 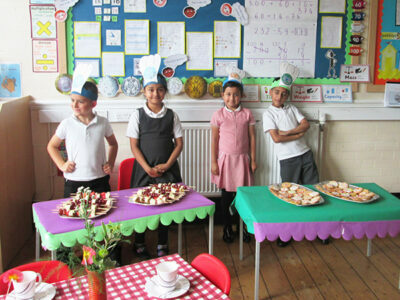 The total profit of the cafes across year 2 was £120.